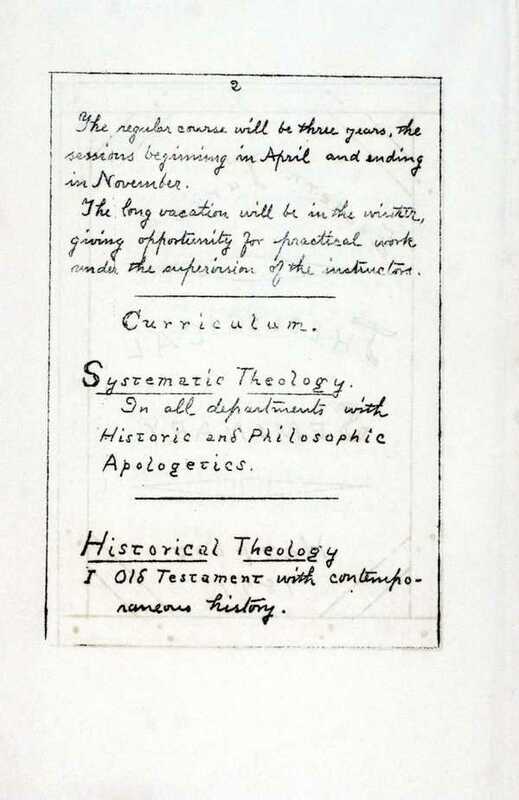 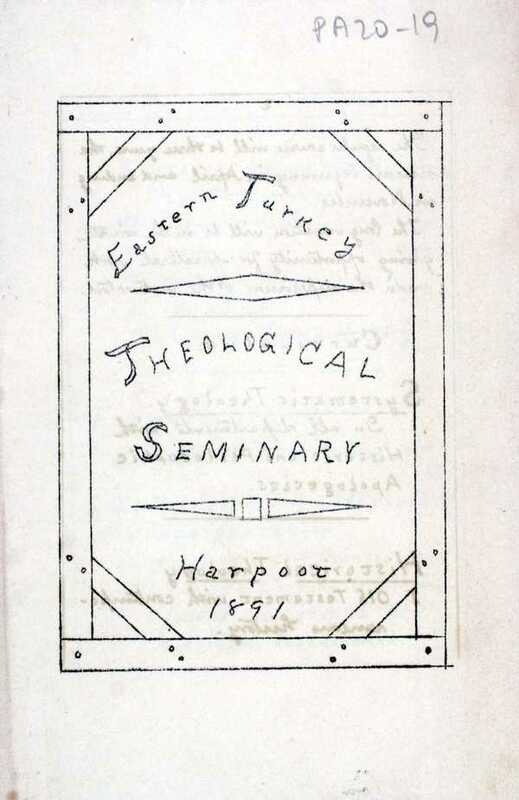 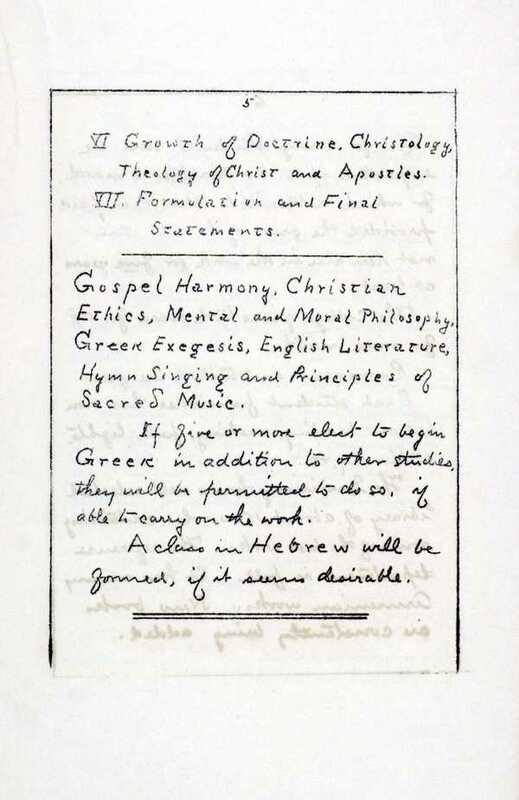 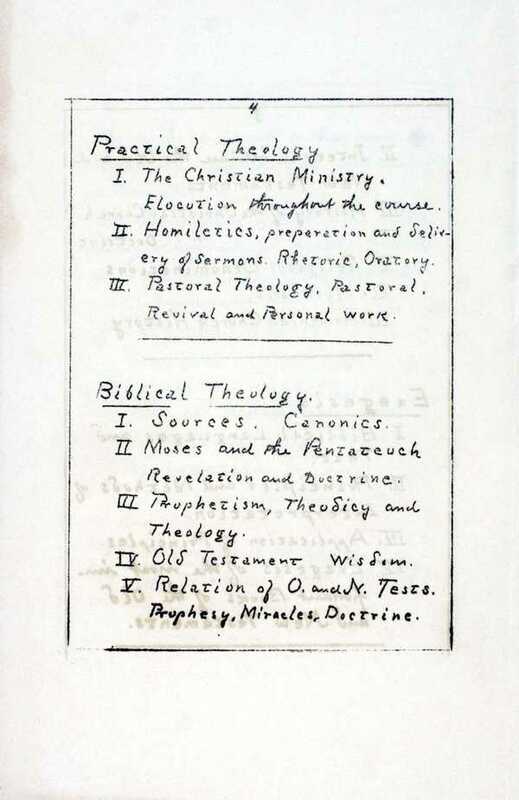 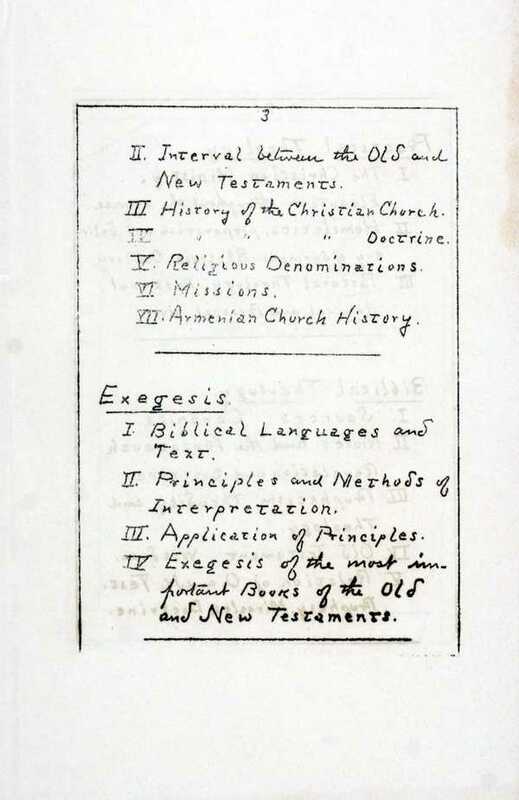 Prospectus of a theological seminary at Harpoot, in eastern Turkey, 1891. 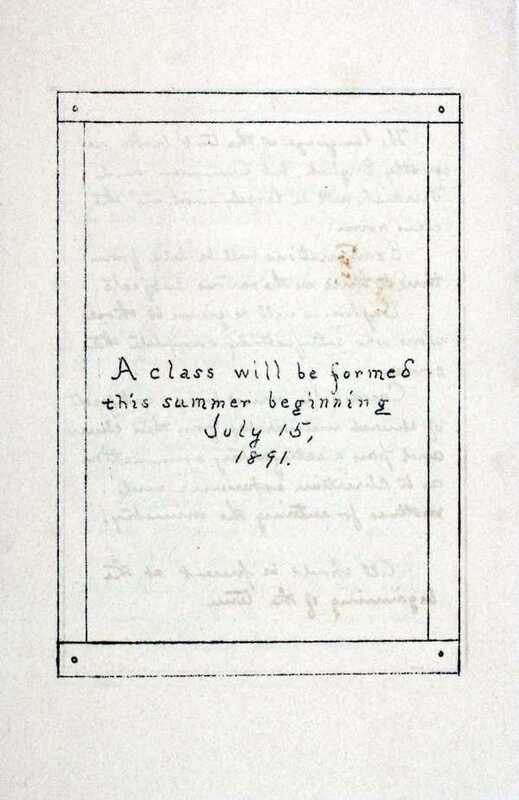 This object is licensed under a Creative Commons Attribution-NonCommercial 3.0 United States License. 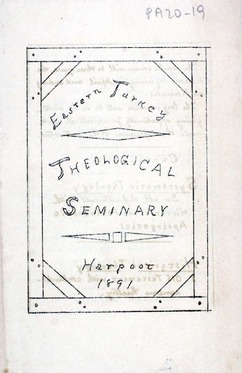 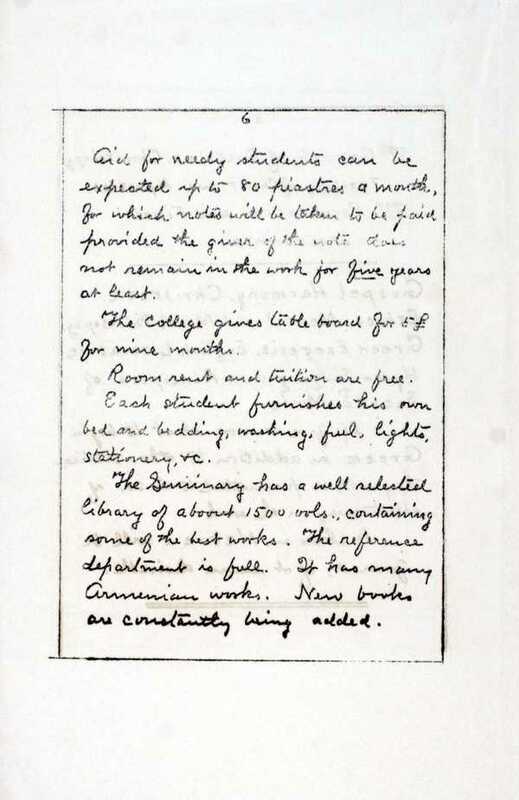 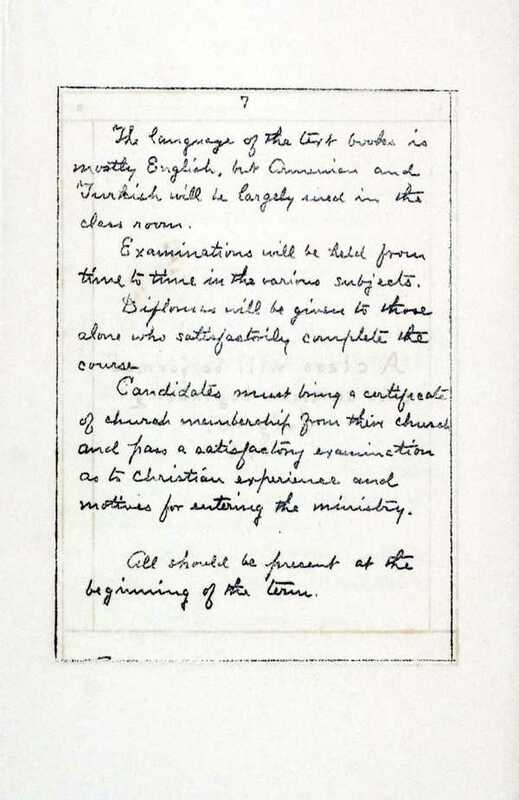 "Eastern Turkey Theological Seminary," American Research Institute in Turkey, Istanbul Center Library, online in Digital Library for International Research Archive, Item #11284, http://www.dlir.org/archive/items/show/11284 (accessed April 25, 2019).